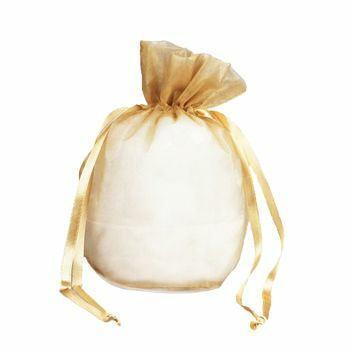 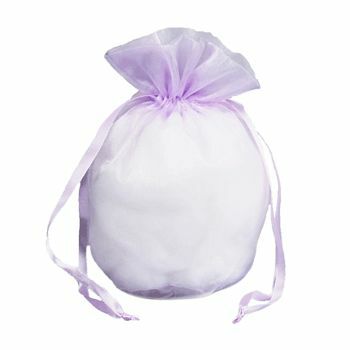 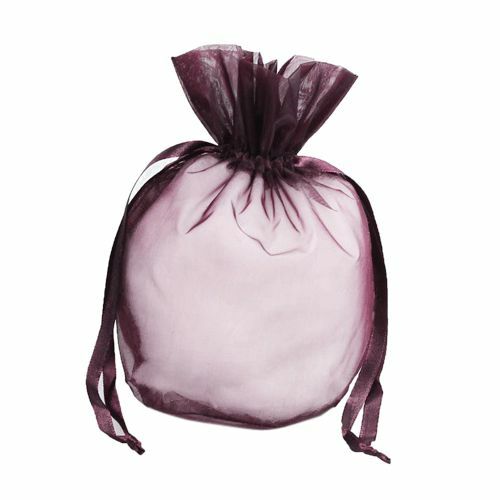 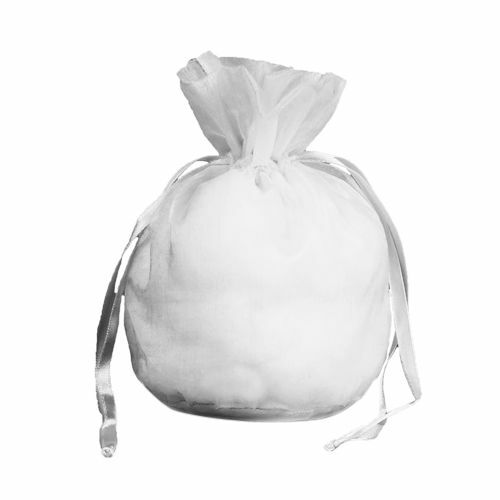 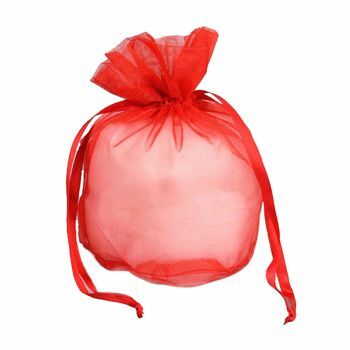 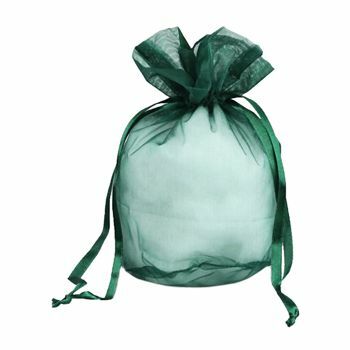 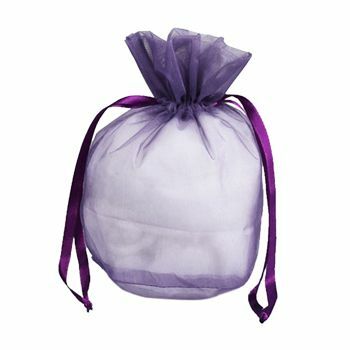 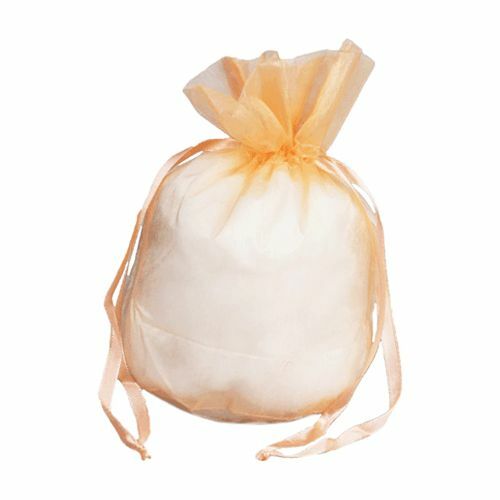 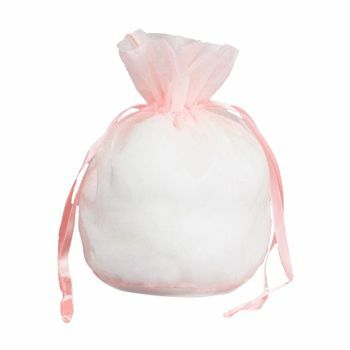 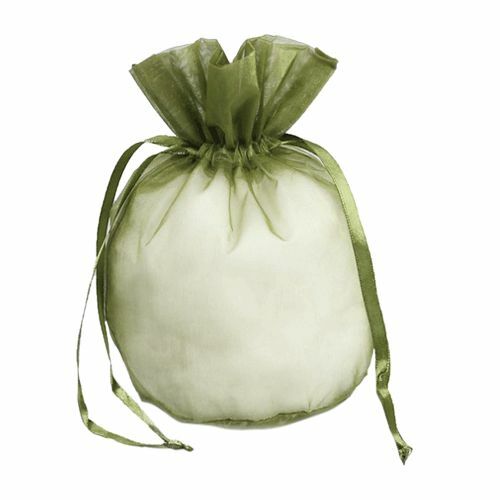 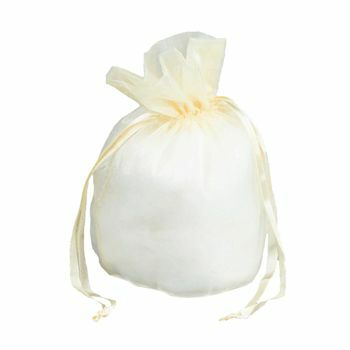 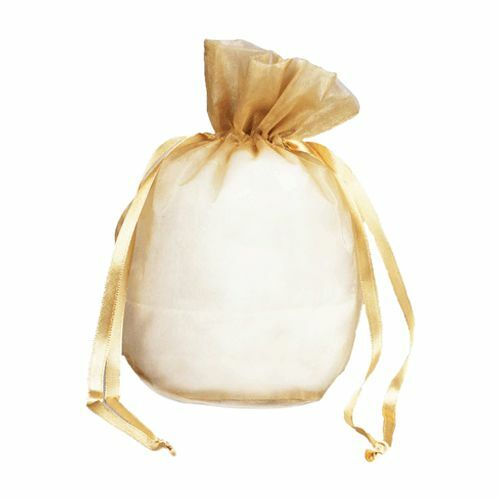 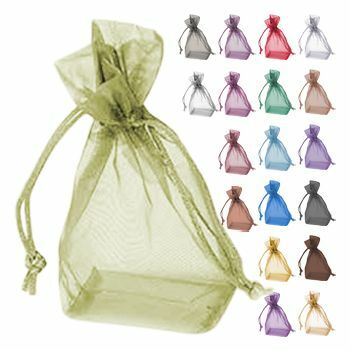 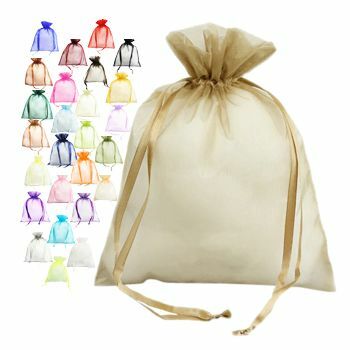 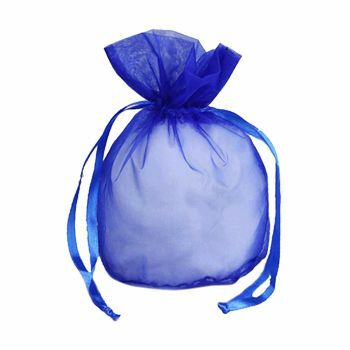 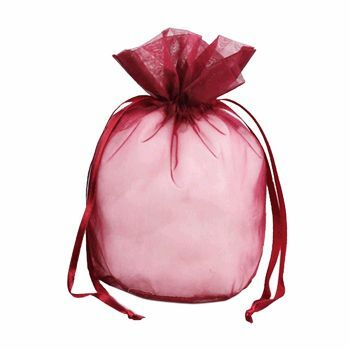 Organza bags are popular for their appearance and so are round gusset organza bags! 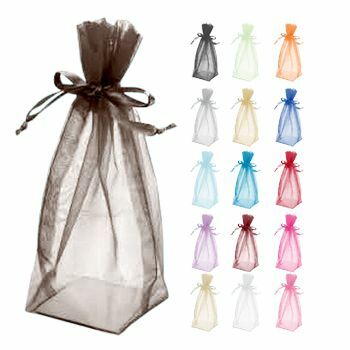 These bags are perfect additions to any shelf not just because of their durability, but also due to the lovely sheer appearance. 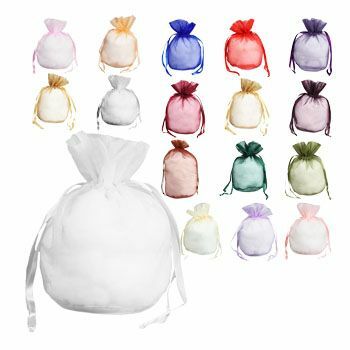 6 1/2 x 7 x 4"
The Round Gusset Organza Bag can be used to package a pretty party favor, or to showcase new products in a display case. 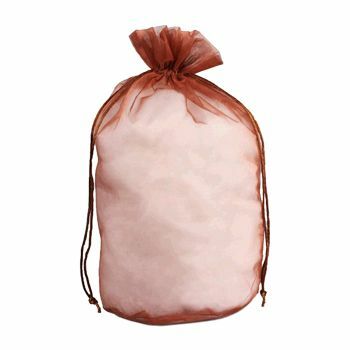 Its ergonomic design and sturdy build means that it can sit on narrow shelves without ever tipping over. These gusset organza bags are also ideal for advertising since all its contents will be visible through this sheer organza bag. 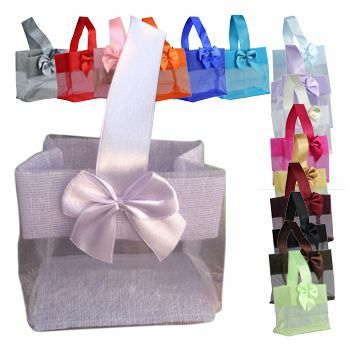 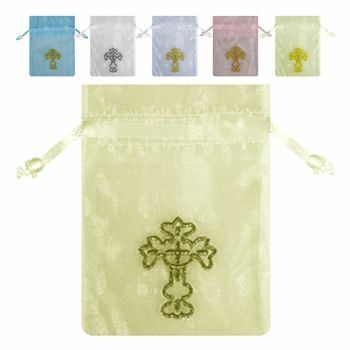 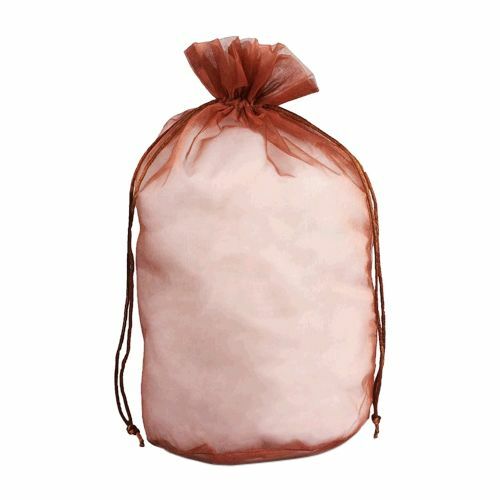 The clear gusset bag can also be customized with embellishments to make them decorative and build brand recognition so your customers can familiarize with your brand.